2017 Betty Carr Award winner LydiaPaige Moffett presents the 2018 award to Addison Smith. The Betty Carr Award winner for 2018 is Addison Smith, St. Paul’s Episcopal School, Mobile. 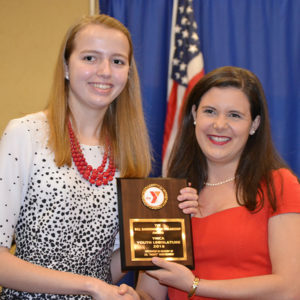 College staff director Bea Tisher, right, presents the Bill Barringer scholarship to Katherine Voorhees. Every year since 1987, the Alabama Youth Legislature college staff has selected the Bill Barringer Scholarship recipient. 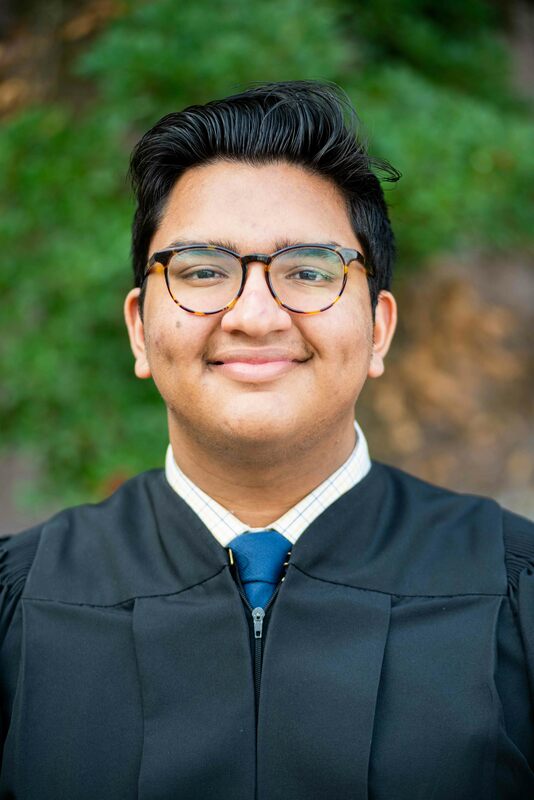 The scholarship goes to a college-bound senior with a minimum three-year involvement in the Youth Legislature program, who exhibits exemplary Christian character, extensive behind the scenes work regardless of recognition, great dedication to the program, an attitude of encouragement and enthusiasm and who has gained respect of peers and adults. 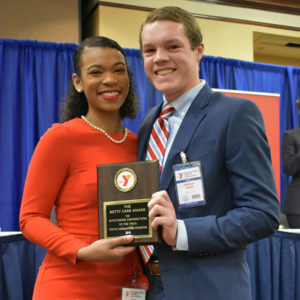 In 2018, the scholarship named for former Youth Legislature Director Bill Barringer, went to Katherine Voorhees, Spain Park High School, Hoover. Youth Leg alum Michael Sinnot presents the Sunshine Award to Luckett Robinson. In 2011, Brittany Shepard Pugh died at the age of 24 in a traffic accident that also killed her 15-month-old son, Shep. Pugh was a teacher in the Barbour County school system and a Youth Legislature alumnus. She was the 2001 Outstanding First Year Delegate. She served as the 2002 Secretary of State, was selected to attend the Youth Conference on National Affairs in 2002, 2003 and 2004. Her 2003 bill requiring mandatory kindergarten was signed into law by the youth governor at the time. She was part of the Ozark delegation to Youth Legislature. The Sunshine Award, created to honor Pugh’s life and legacy, is awarded based on a participant’s leadership skills, community service and commitment to their faith and friendships. The 2018 recipient is Luckett Robinson from St. Paul’s Episcopal School in Mobile. 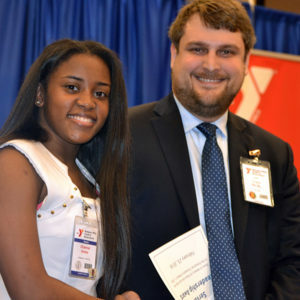 Chantal Jones receives the Servant Leadership Award from Youth Leg alum Chase Childs of Enterprise. The Servant Leadership Award was established to honor those who responded to the devastating March 1, 2007, tornado that struck Enterprise. Each year, the award is granted to students who have served their community regardless of recognition. 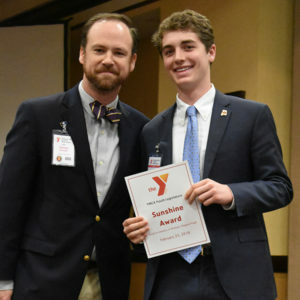 Recipients receive a week at the YMCA Christian Values Conference in the beautiful Blue Ridge Mountains of North Carolina at no cost to them, including transportation from Montgomery. The 2018 recipient is Chantal Jones, Jefferson Davis High School, Montgomery.